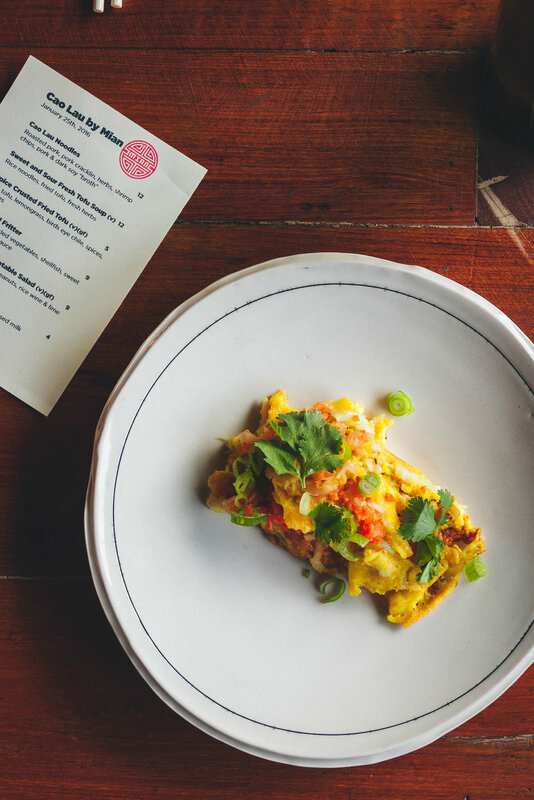 Mian is a traveling pop-up dinner in Portland, Oregon which draws heavily on traditional Chinese flavors. In 2016 Eater PDX praised them as one of the city's must-try pop-ups. They were looking for a logo which signaled their love of Chinese cooking without appearing cliché, or derivitive.